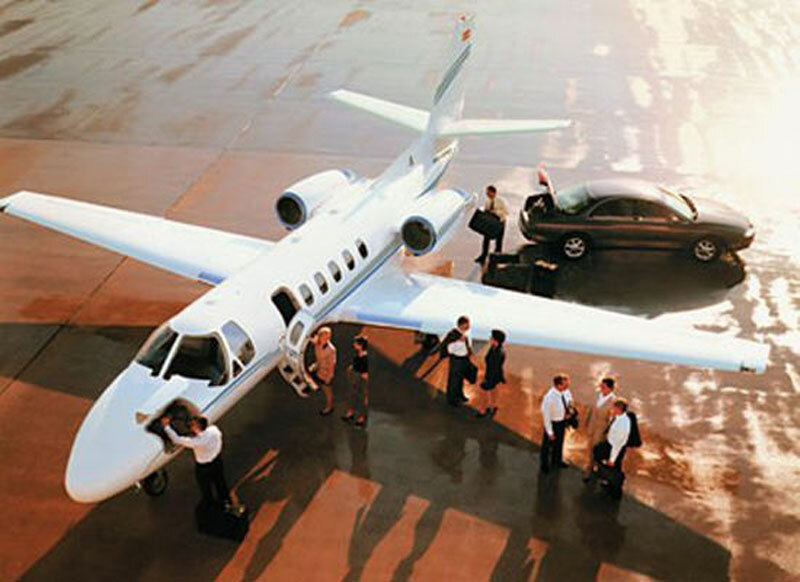 Looking for the ultimate executive air travel solution to or from Bath, UK? Paramount Business Jets is proud to supply the very best in both domestic and international private charter services to Bath. With over 14 airports within just 50 miles of the city, Bath is a very convenient town to fly into. With so many potential options, it's easy to pick an airport close to your final destination. The airports that are closest in proximity to the city itself are the Bristol Filton Airport (FZO), Bristol Airport (BRS), Lyneham Airport (LYE), and Kemble Airport (EGBP), each of which are within just 24 miles. Although you will have an enormous assortment of over 15,000 private aircraft to choose from, the most popularly selected aircraft models in the Bath region include the Hawker 900 XP, Learjet 60XR, and Citation VI (midsize jets), and the Falcon 2000, Legacy 600, and Falcon 900 B (large jets). We also provide access to very cost-effective empty legs, VIP airliners, and economical turbo props. If you would like to speak to one of our private aviation specialists in person, you may contact us at +1-877-727-2538 for 24 hour, seven day a week customer support. Bath is a resort town located in southwestern England on the River Avon. Bari is situated in the rolling green fields of Somerset, 97 miles (156 km) west of London and 13 miles (21 km) southeast of Bristol. Famous for its natural hot springs and the wealth of 18th century Georgian architecture, Bath is one of the popular tourist destinations in the United Kingdom and a major centre for tourism, welcoming about 5 million visitors every year. The city of Bath is one of England's most beautiful, elegant and historic cities, and is now a UNESCO World Heritage Site. Popular tourist attractions in Bath include the Roman Baths, Jane Austen Centre, Theatre Royal, Abbey Church of Saint Peter and Saint Paul, Bath Aqua Theatre of Glass, Herschel Museum of Astronomy, Fashion Museum, Royal Crescent, Thermae Bath Spa, Pulteney Bridge, and Guildhall and Banqueting Room. Bath hosts a variety of festivals and events throughout the year, which include Bath Literature Festival, Bath Shakespeare Festival, Bath Fringe Festival, International Guitar Centre and Bath Annual Spring Flower Show. With a variety of tourist attractions, historic sites, world-class accommodation, entertainment, spa and recreation opportunities, Bath is truly UK's most thriving resort destination, perfect for honeymooners, hopeless romantics and holiday makers.